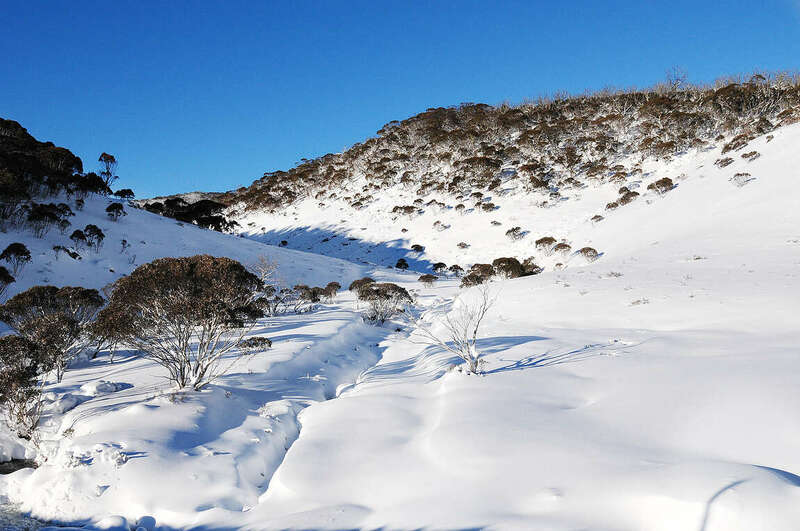 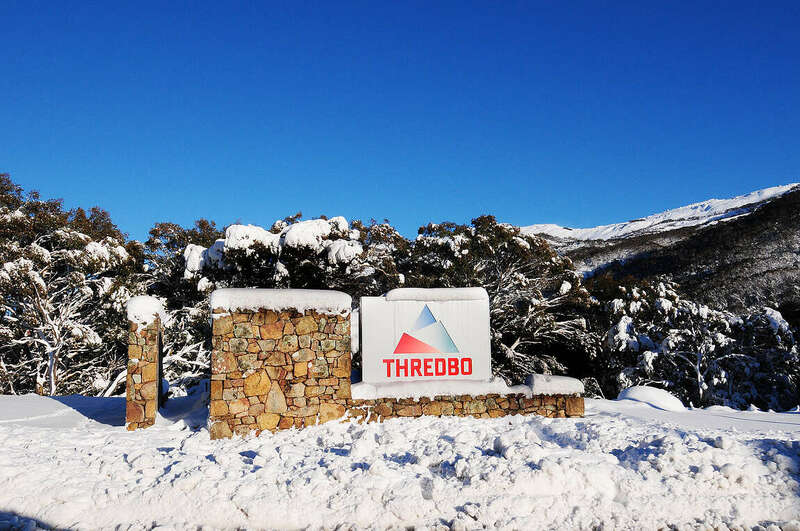 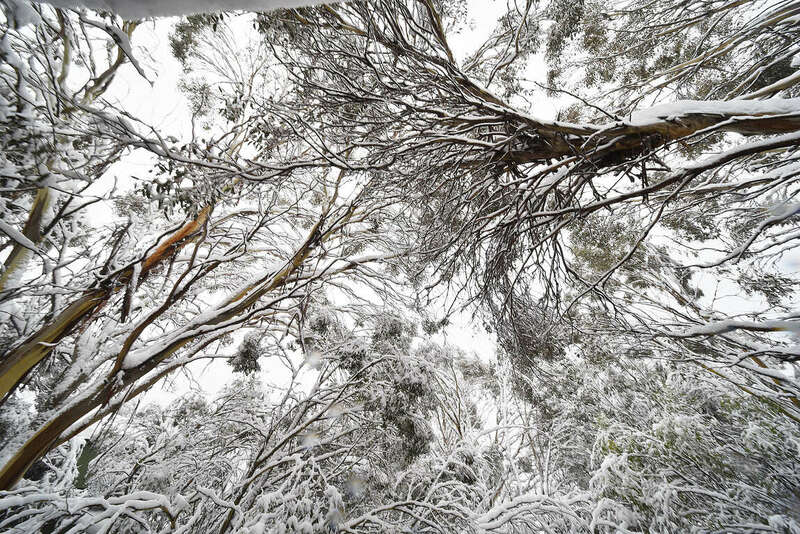 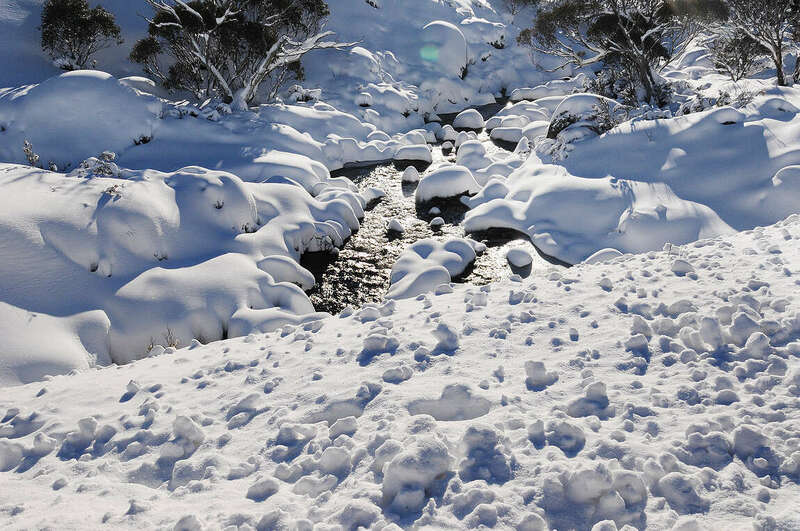 Powder 2a is located in the Woodridge area of Thredbo. 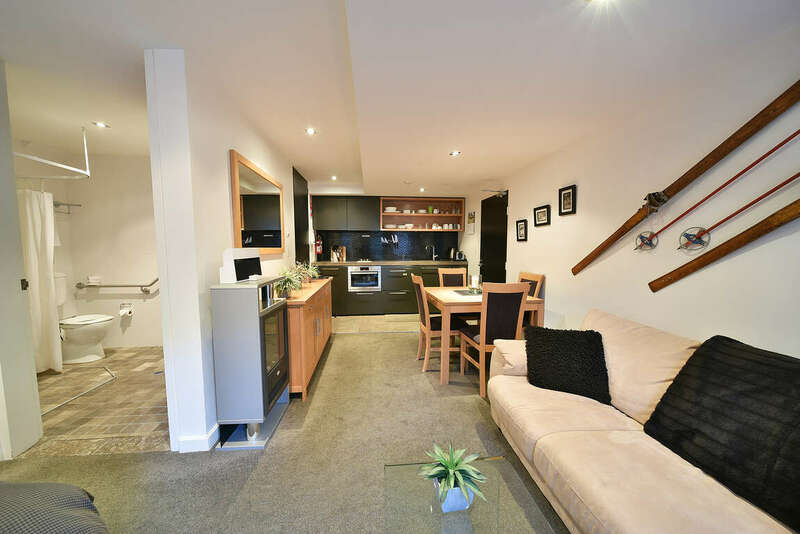 The chair lifts and ski school at Friday Flat are just over the road, the Australian Institute of Sport is only 2 minutes away if you fancy a swim and walking to the village takes 10 - 15 minutes. 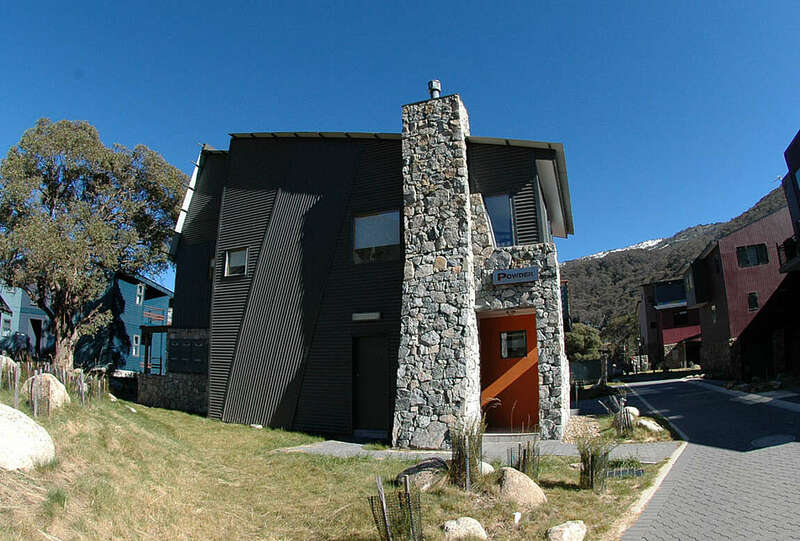 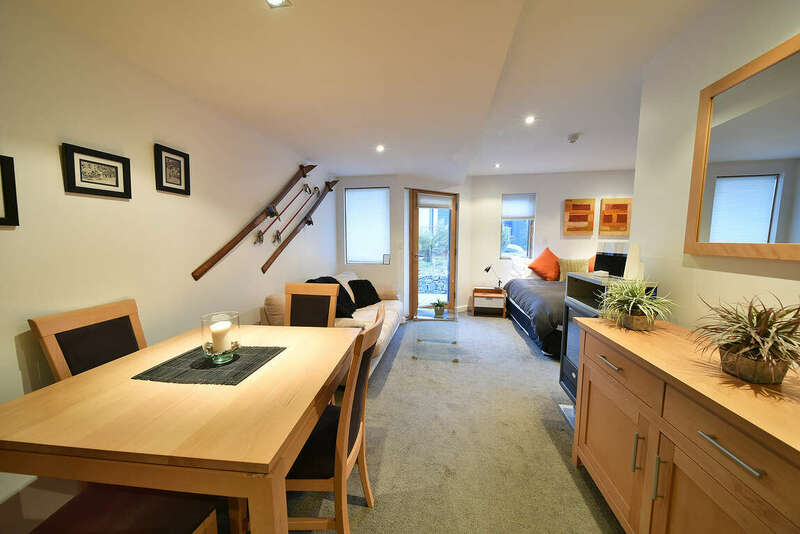 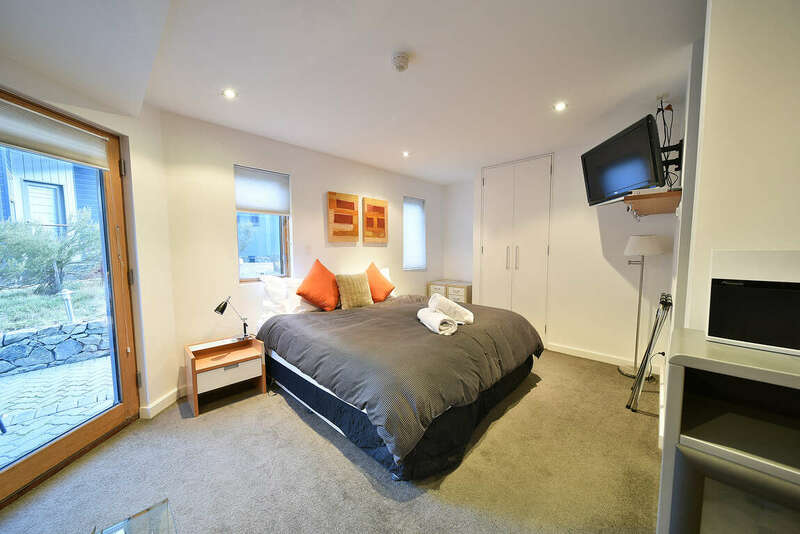 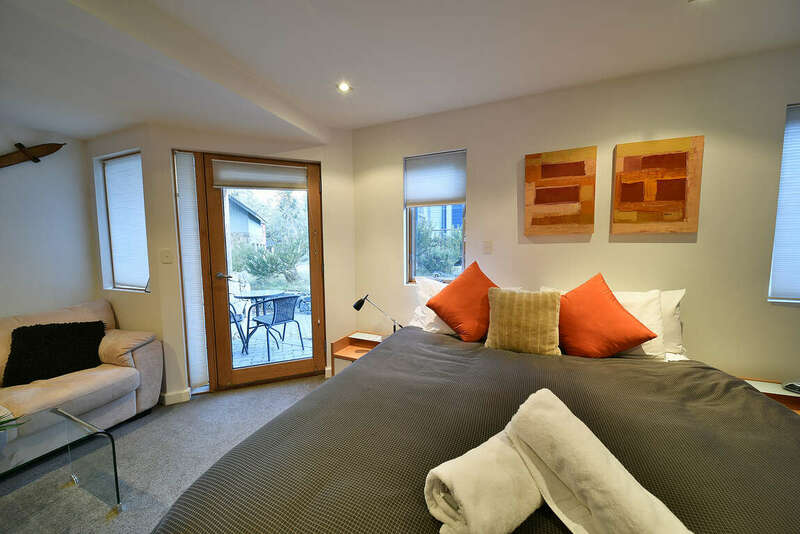 Powder 2a is a ground floor studio apartment offering everything you might need while staying in Thredbo. 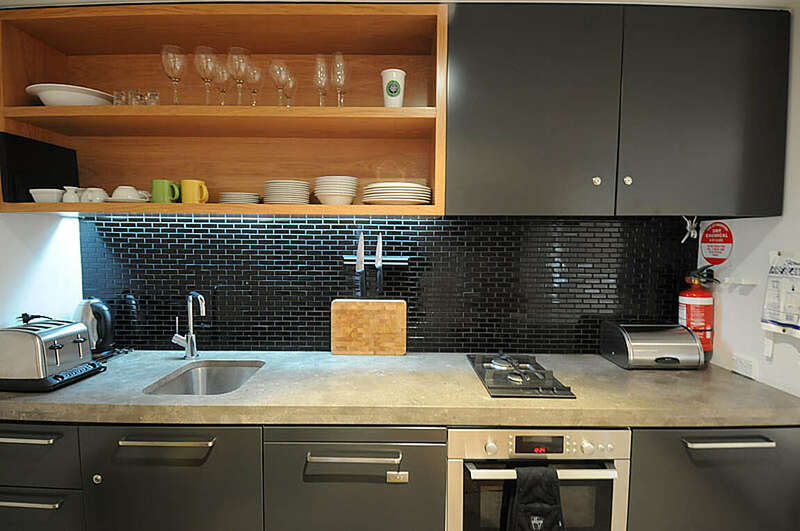 The fully equipped kitchen boasts a compact oven, stove, dishwasher and fridge. 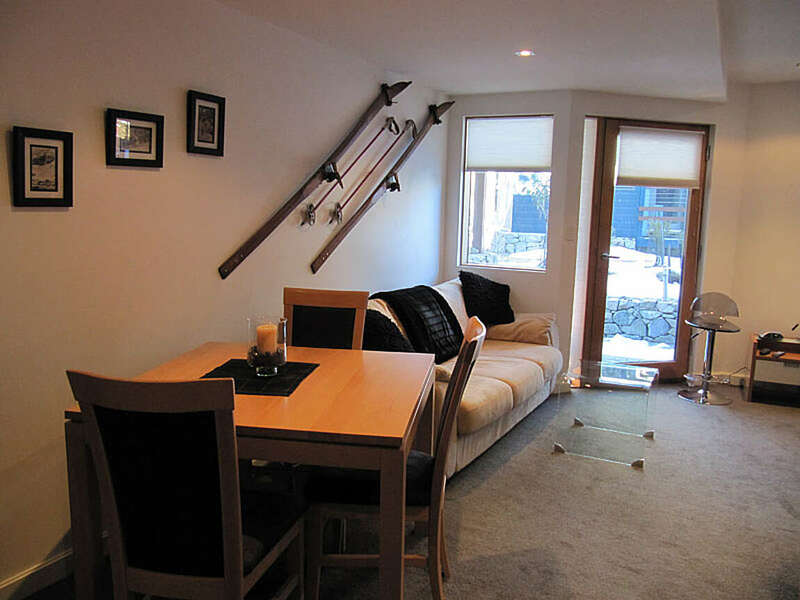 There is a dining table for four and a lounge where you can sit back and watch TV. 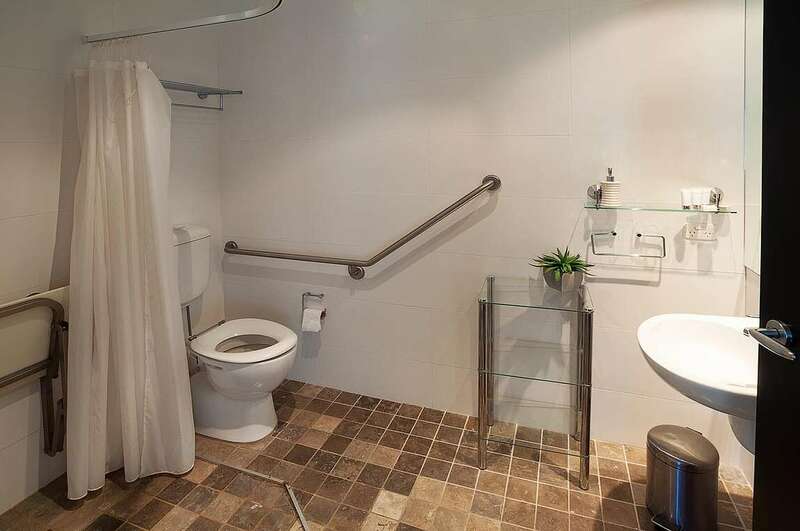 The bathroom is wheelchair friendly.